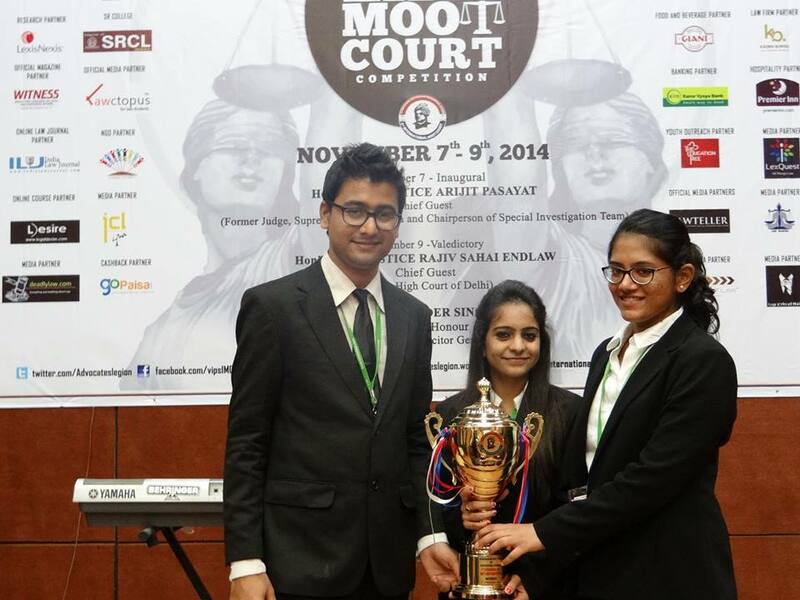 Lawctopus brings to you the moot court memos of the NUJS team that won the 2nd G.C. Tulsi Moot organised by NALSAR from January 18-20, 2013. This year’s problem was based on criminal law (of course!) with some elements of contract and sports law thrown in. We thank Harjass Singh, one of the speakers for the winning team and a regular contributor to Lawctopus, for sharing these memos.